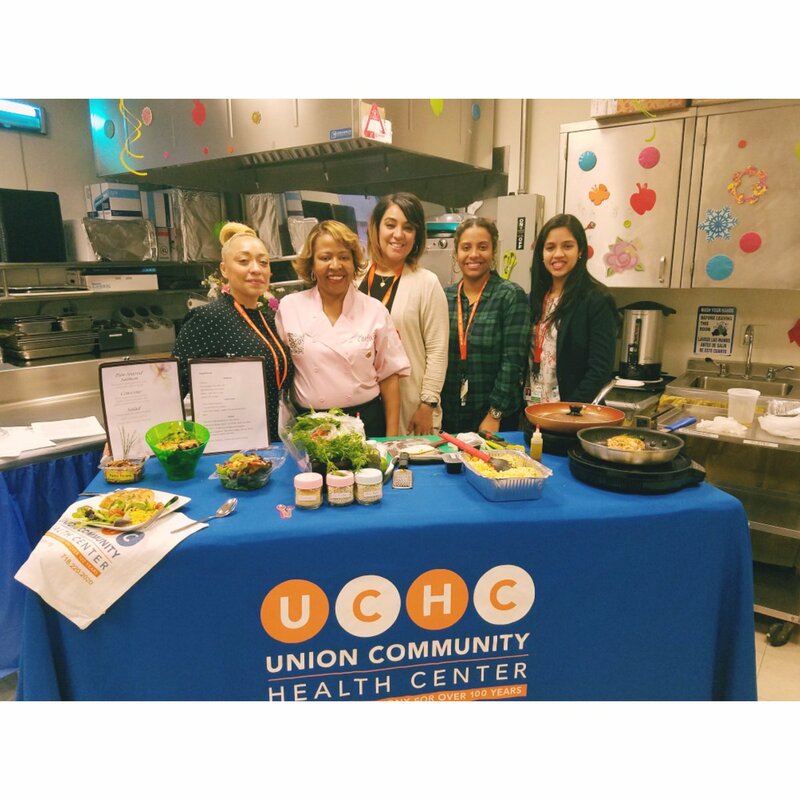 Union Community Health Center & Urgent Care | Bronx, NY Union Community Health Center & Urgent Care | Bronx, NY – Union Community Health Center has provided family medical & dental care for the Bronx for over 100 years. Learn about services at each of our locations. 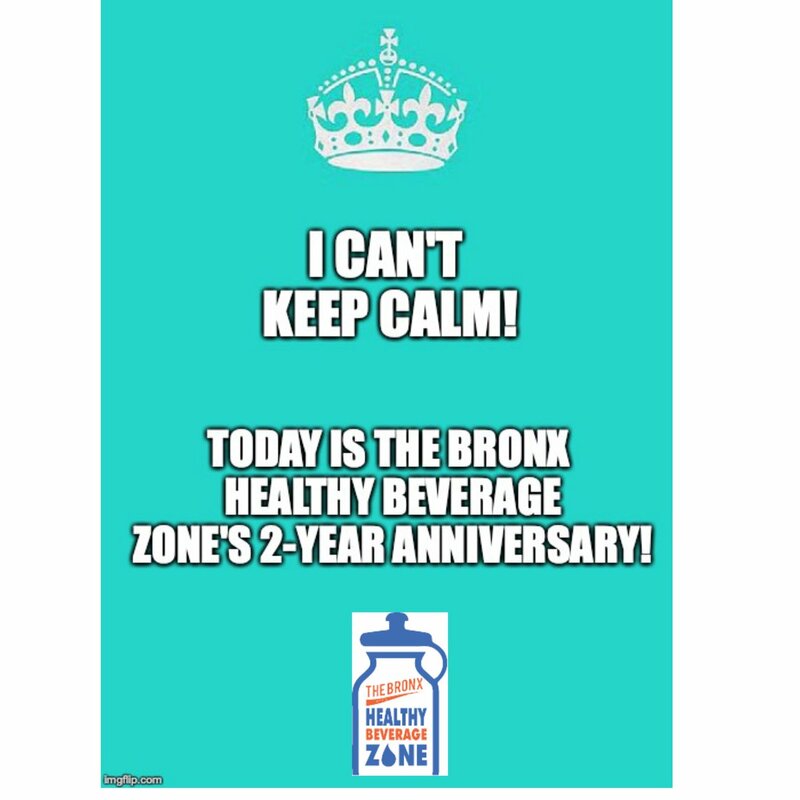 That’s how long UCHC has been caring for the Bronx! 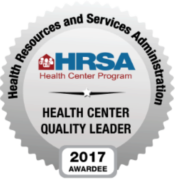 Today we are recognized as an award-winning leader among NYS health centers, providing the highest level of quality, affordable health and dental care. For life’s little emergencies, UCHCs Rapid Care provides after-hour, walk-in, urgent care. Emergency-trained doctors can help with common conditions, such as: flu/cold symptoms, sprains and injuries, stomach ailments, upper respiratory illness and more. 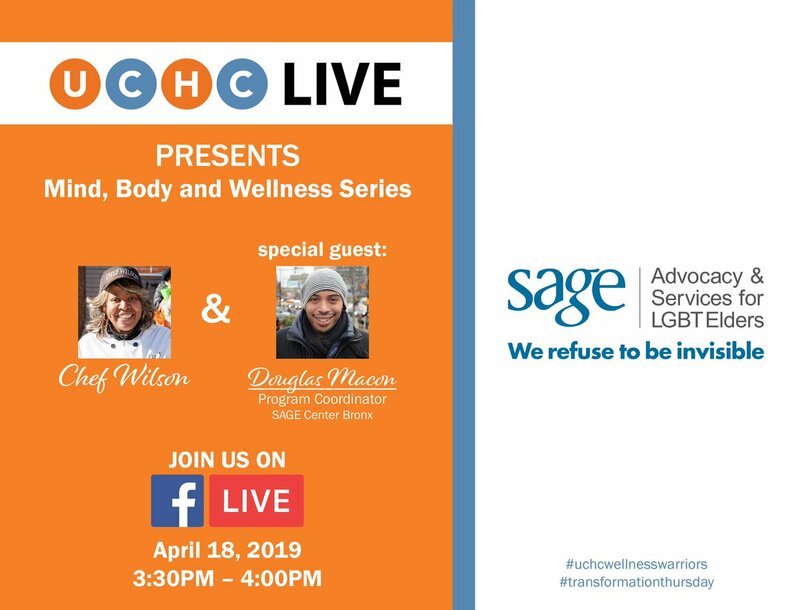 UCHC has created a culture of advocacy that encourages staff, patients and our community to remain engaged in State and Federal policy issues. With UCHC as your medical home, you are part of a team that keeps you at the very center. Learn more about how we can help manage your total health care. 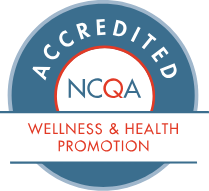 UCHC is recognized by the National Committee of Quality Assurance (NCQA) for providing the uppermost tier of quality health care services to vulnerable populations in the Bronx.